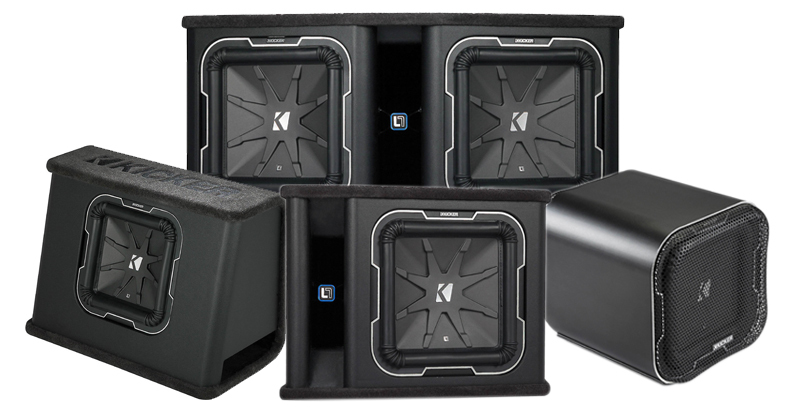 The KICKER® L7™ Loaded Enclosures are the ultimate expression of power and accuracy. 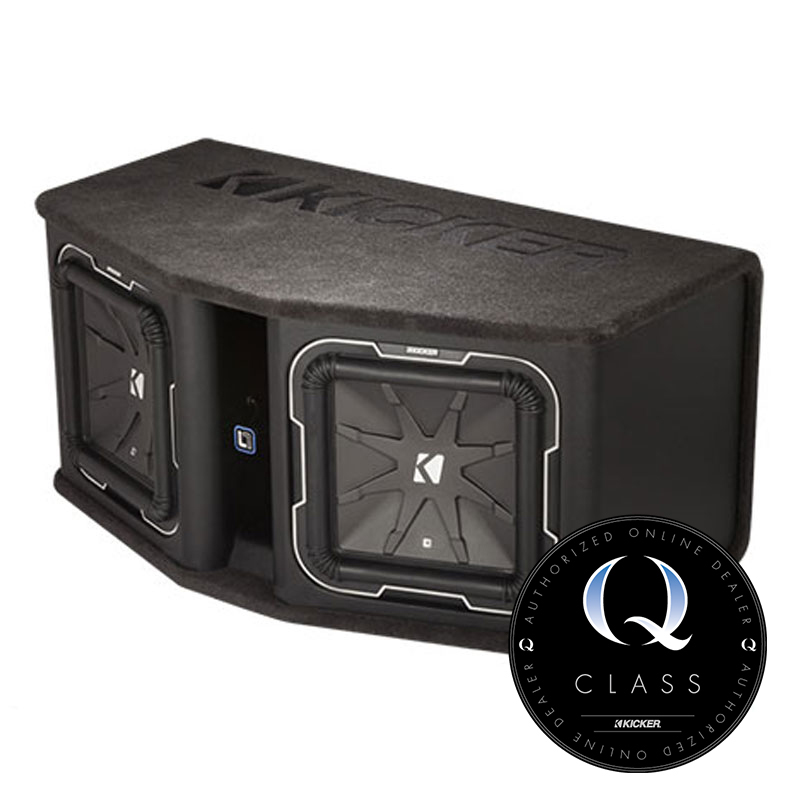 This no-holds-barred approach to design and engineering earned the Q Class subwoofer a prestigious CES® Innovation Award. 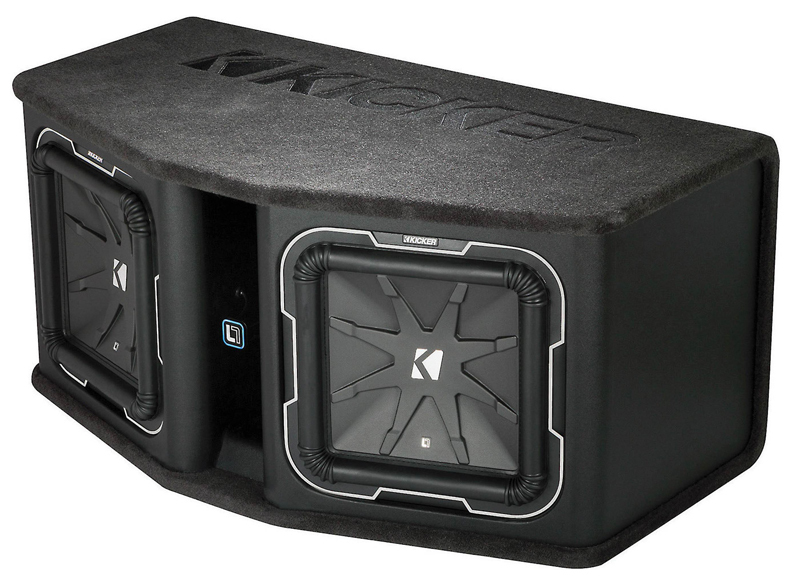 Every KICKER L7 sub box gives you incredible bass, thanks in large part to unique port construction. Computer-optimized ports deliver the perfect amount of air to make the L7’s sound every bit as good as they look. 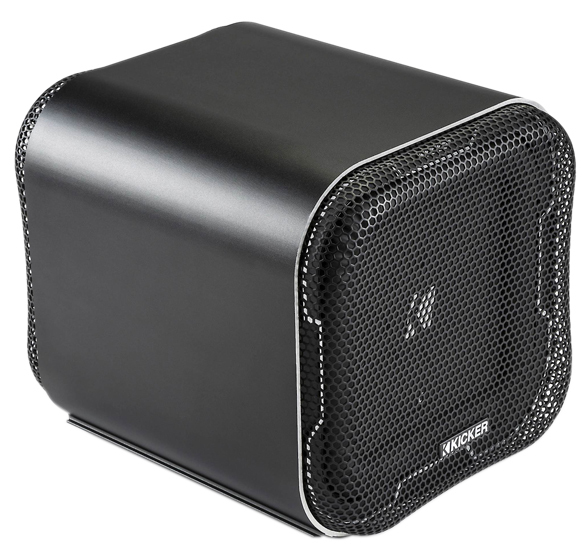 Heavy duty construction and internal bracing make the L7 sub enclosure perform at an elite level. 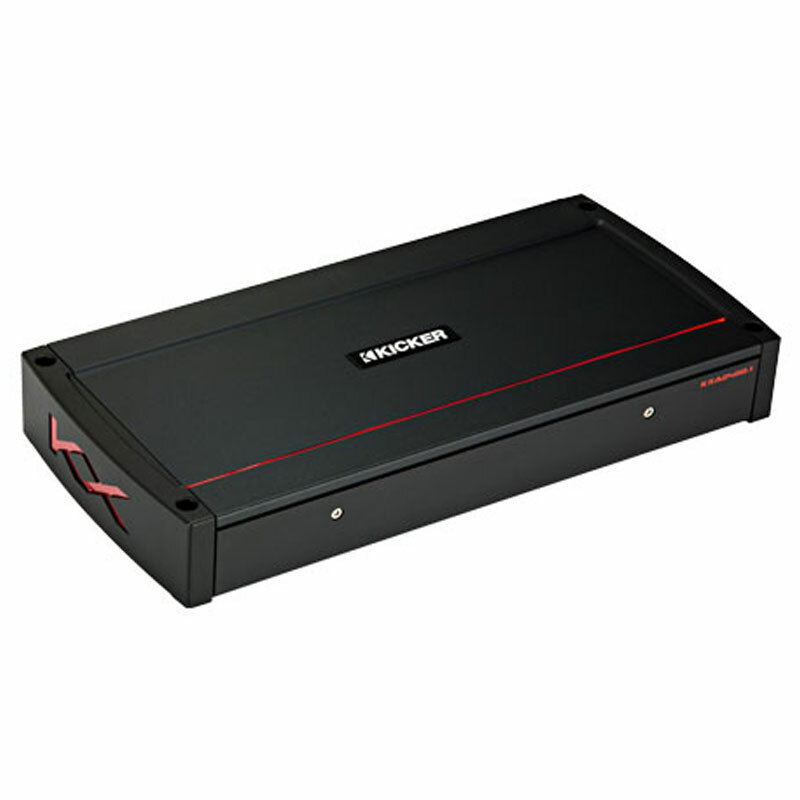 This kind of performance only comes with the know-how KICKER brings to the table. 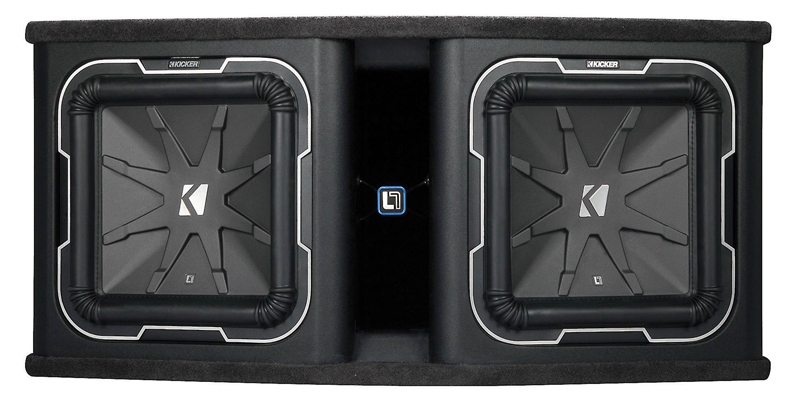 Onlinecarstereo is a long time authorized retailed of Kicker products. 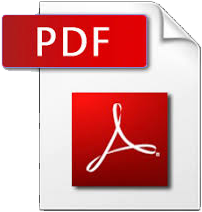 We source our inventory from accredited dealers to make sure your orders are authentic and warrantied. We always strive total customer satisfaction and on-time delivery.